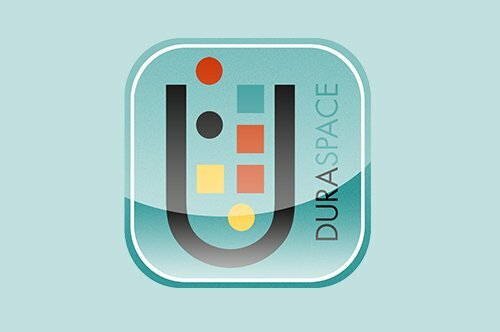 The community DuraSpace serves is alive with ideas and innovation aimed at collaboratively meeting the needs of the scholarly ecosystem that connects us all. Our global community contributes to the advancement of DSpace, Fedora and VIVO. At the same time subscribers to DuraSpace Services are helping to build best practices for delivery of high quality customer service. We are grateful for our community’s continued support and engagement in the enterprise we share as we work together to provide enduring access to the world’s digital heritage. The Fedora, DSpace and VIVO community-supported projects are proud to provide more than 2500 users worldwide from more than 120 countries with freely-available open source software. Fedora is a flexible repository platform with native linked data capabilities. 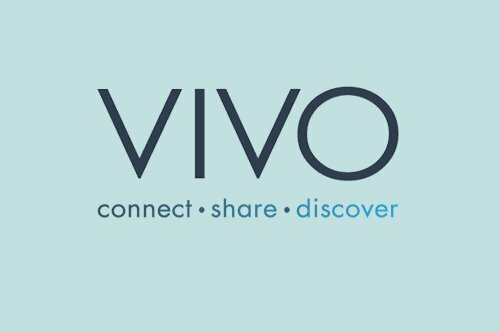 VIVO creates an integrated record of the scholarly work of your organization. 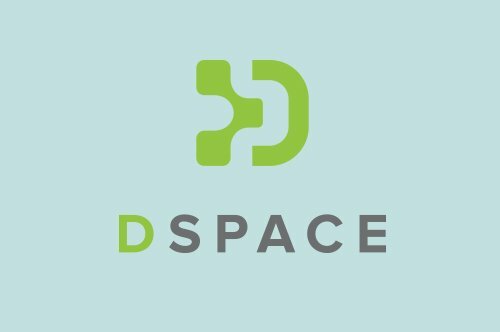 ArchivesDirect, DSpaceDirect, and DuraCloud services from DuraSpace provide access to institutional resources, preservation of treasured collections, and simplified data management tools. Our services are built on solid open source software platforms, can be set up quickly, and are competitively priced. 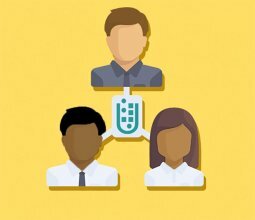 Staff experts work directly with customers to provide personalized on-boarding and superb customer support. 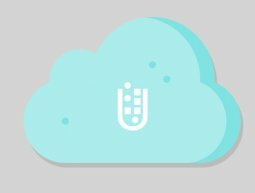 DuraCloud is a hosted service that lets you control where and how your content is preserved in the cloud. DSpaceDirect is a hosted turnkey repository solution. ArchivesDirect is a complete, hosted archiving solution.